Since I haven't seen any discussion on this topic (or maybe I just missed it) I'm wondering if everyone is using vertical and hasn't considered running horizontal. I currently am using a slotted waveguide Omni which radiates horizontal polarization. 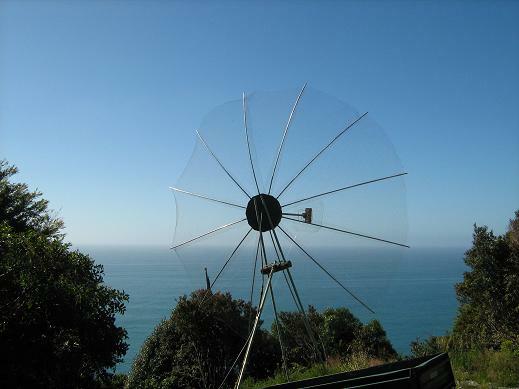 However I am likely to change to using two or more sector style antennas. I am thinking of continuing with horizontal but am interested in listening to reasons why not.